Every year for the past ten years I've gone and house-sat for a friend of mine who lives in a nice neighborhood in the hills near Los Angeles. And as a humble person from Glendale, Arizona (a suburb of Phoenix) of course I wanted to be able to "blend in" with the rich and famous people around there. Of course I got it all wrong. If you've spent time around rich and famous people, you know how it all works, but it just seems so backwards to me. I just got it into my head that these wealthy people walked around looking like the guy from Monopoly, with a tuxedo and a top hat. But that's so very wrong. People who have the big bucks don't have to dress to impress anyone. When you see them at the coffee shop they look a mess. It's as if you start to suspect that that person over there is rich and famous because their clothes are dirty and wrinkled, their hair isn't combed, and they look as if they haven't shaved for several days. Of course if they were planning on being filmed, they would be all dolled up, possibly with a hairdresser and stylist right nearby. When they're not, they're just casual. Real casual. Some of these rich and famous people just walk past you all of the time in Los Angeles, and you'd never recognize them. And you probably want to get away from them, as they often smell bad. And since I've never had "money to burn" I tried to imagine what a dollar would feel like to someone who would be making a LOT of them, as if it were a penny. In my imagination rich people would be lighting their cigars with hundred dollar bills, and throwing great big handfuls of money out to the people passing by. Not true. And I think that's where the reputation of rich people being so cheap comes from, because they're just like you and me, wanting value for money, glad to get a discount, happy to accept things for free. How open-handed, or close-handed someone is just depends on their nature, how gracious they are. I've known a lot of people, and how they spend money is all about their heart, not their bank balance. As I write this now, in Glendale, I'm reluctant to go to the store before I shave, and get cleaned up. No one here is going to mistake me for a celebrity if I look a mess, it would just make me self-conscious. And whether I give an extra dollar to a charity, or not, will depend on how I feel, not stacks of gold bars that I might have sitting in a vault somewhere. 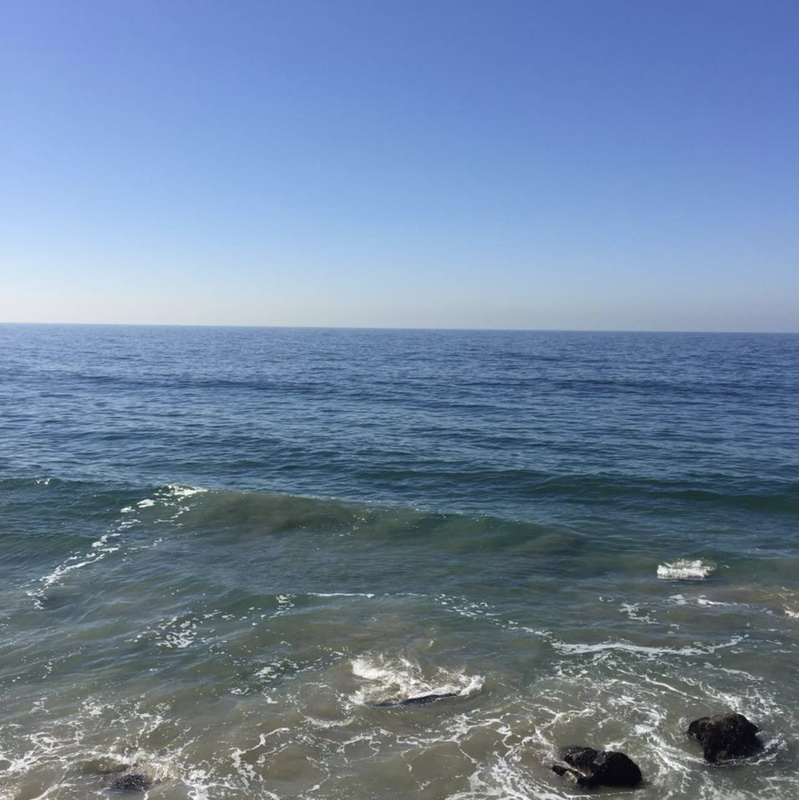 Image at the top of this post: the Pacific Ocean off of Malibu, California.